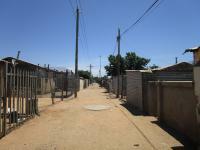 Dobsonville is a suburb set in a prime location. 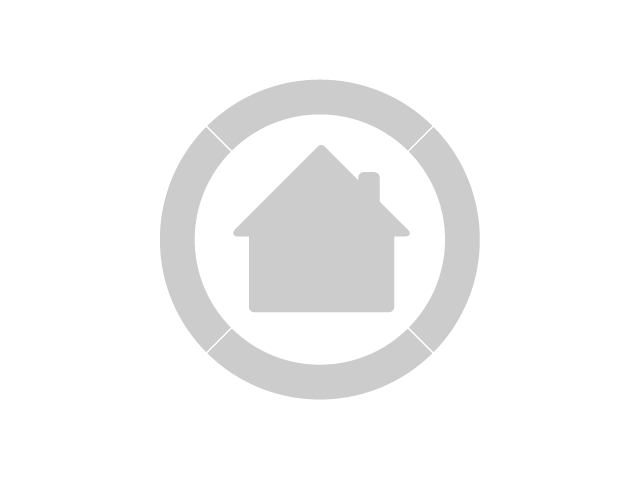 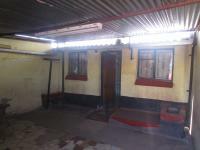 This home is perfect for a young couple starting a family. 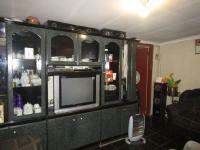 The voluminous lounge is central to the home which speaks of family living. 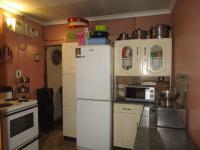 The kitchen is fashionable and ergonomic offering ample countertops and ample cupboard storage space. 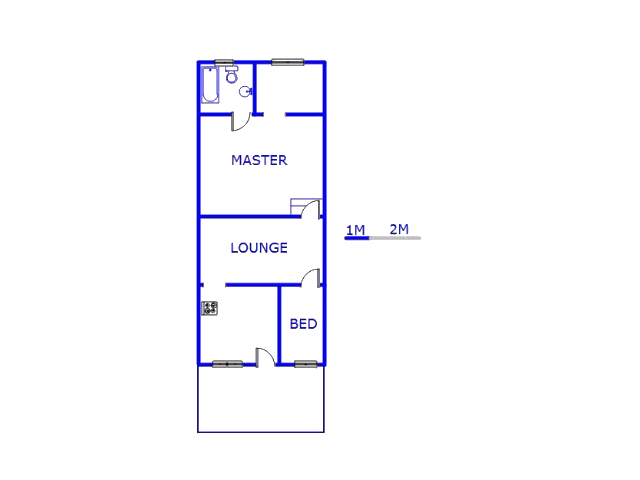 The master bedroom is a tranquil voluminous space with a walk-in dress room and the en-suite bathroom is fashionable and neatly fitted. 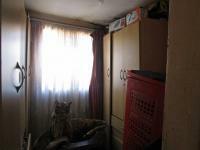 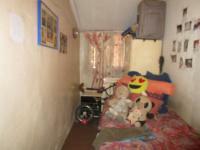 The second bedroom is generously sized. 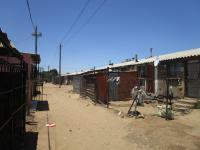 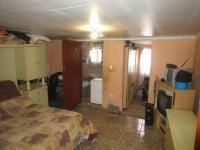 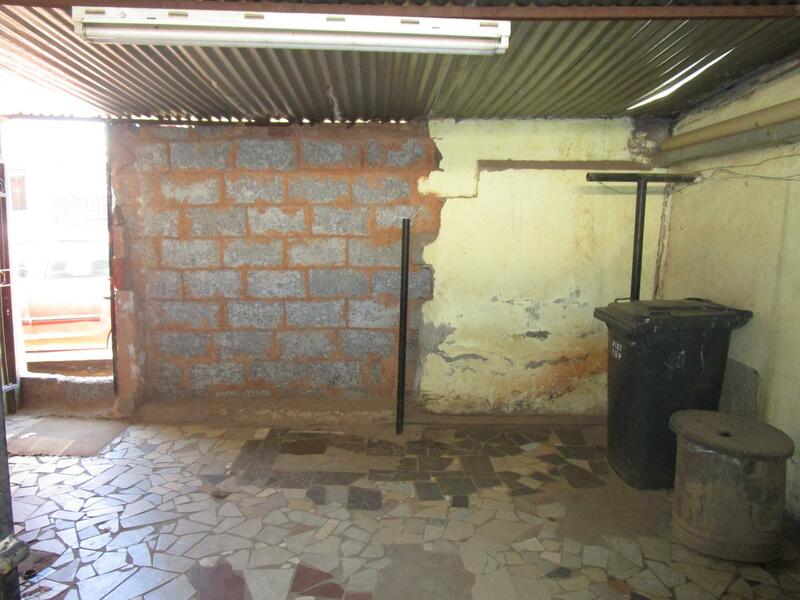 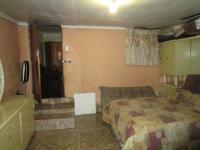 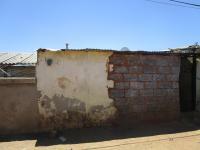 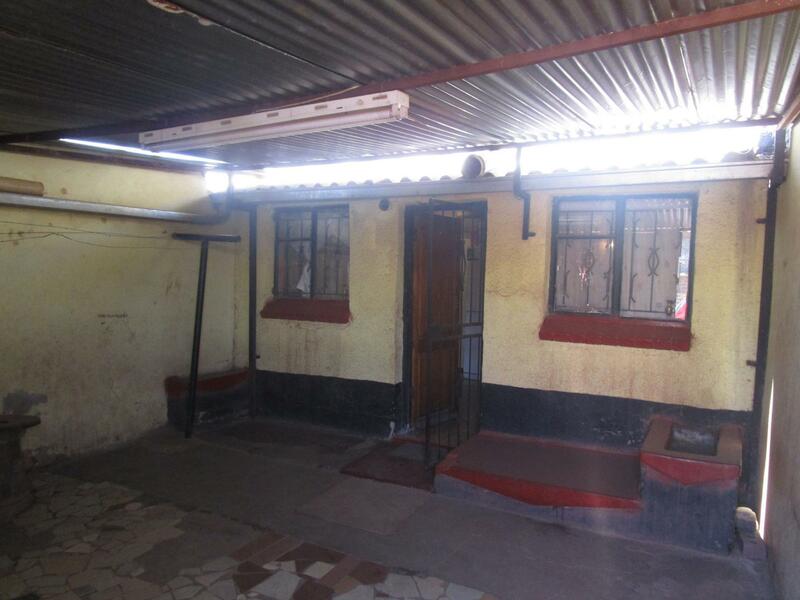 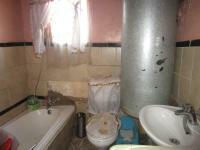 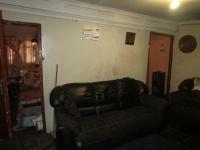 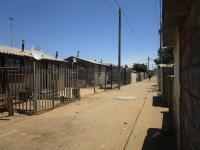 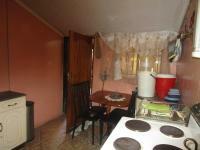 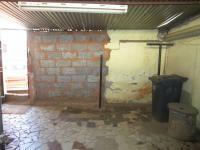 We will e-mail you when another property of this kind becomes available in Dobsonville.